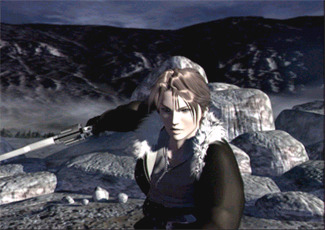 Final Fantasy VIII...again, Squaresoft out did themselves. Super graphics, and wonderful characters. Here's a walkthrough for you.